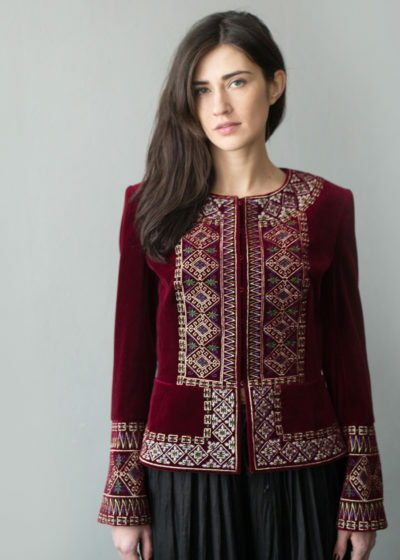 Кozzachka is a sustainable fashion brand with signature bohemian art feel. At the heart of our philosophy is ‘the human element’. We want to inspire our people, partners and customers to respect our environment, buy responsibly and champion sustainable products that contribute to healthy and happy communities. We believe that the world doesn’t need more second hand clothes – it needs better clothes. 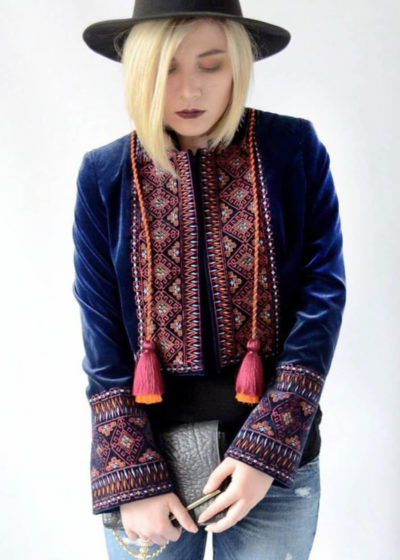 We inspire youth to customize and personalize Ukrainian vintage instead of buying fast impulse purchases. 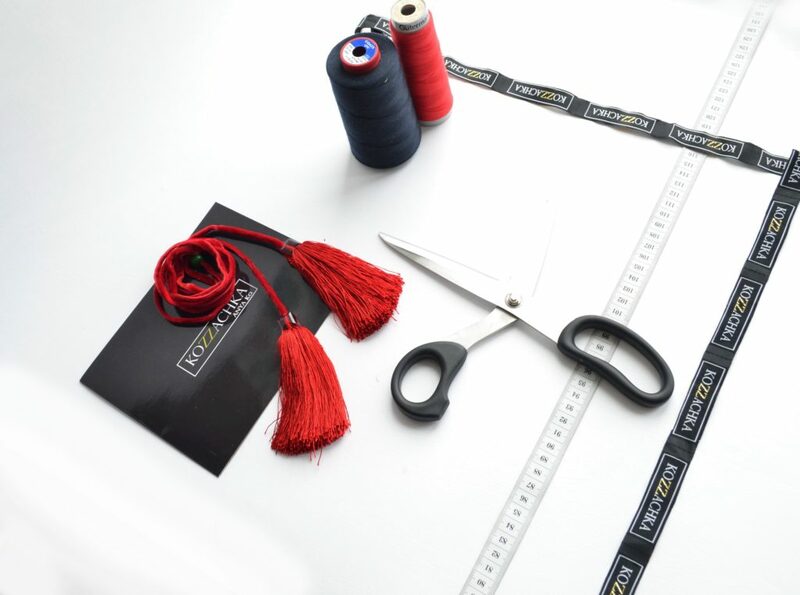 Our concept is simple – we create clothes in the country using its all local resources and talents. That means we respect our workers and the pay is fair. We also highly practice a non-waste production, meaning we re-use everything that is possible to reuse and carefully consider every bit before it reaches the waste bin. We also use a no-waste approach while patternmaking and support small local craftsmen communities by collaborating with them in the production of our garments. As opposed to mass production of fast fashion, Kozzachka is a proud promoter of slow fashion. We create unique pieces of extraordinary quality that will stick with you for your whole life.